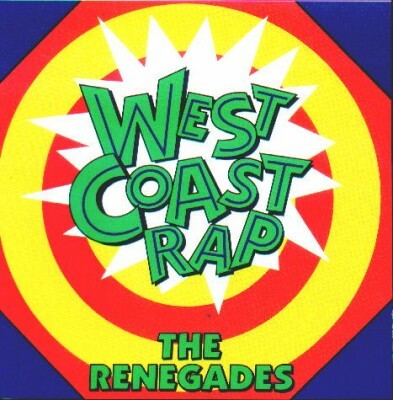 West Coast Rap: The Renegades captures 15 tracks from Californian old school mavericks like Egyptian Lover, King M.C., Kid Solo, Excalibur, PANIC and 2 Bigg MC. There’s nothing particularly well-known here, but there are a number of interesting forgotten singles, and anyone with a deep interest in the early days of hip-hop will find the collection fascinating. 1 comment "VA ‎– West Coast Rap: The Renegades (1992) (CD) (FLAC + 320 kbps)"